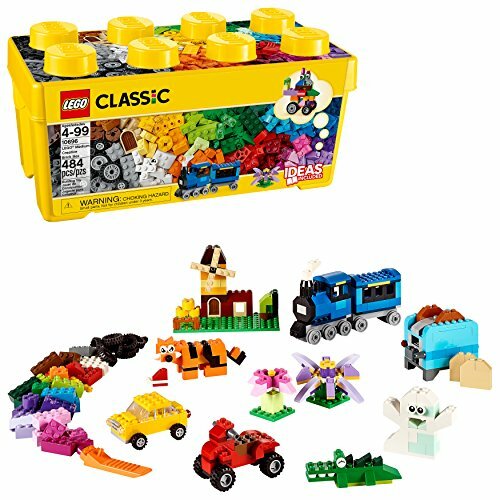 Who loves LEGO®? 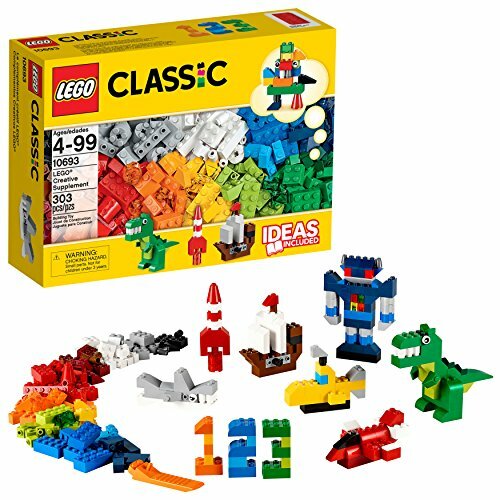 We love LEGO®!! 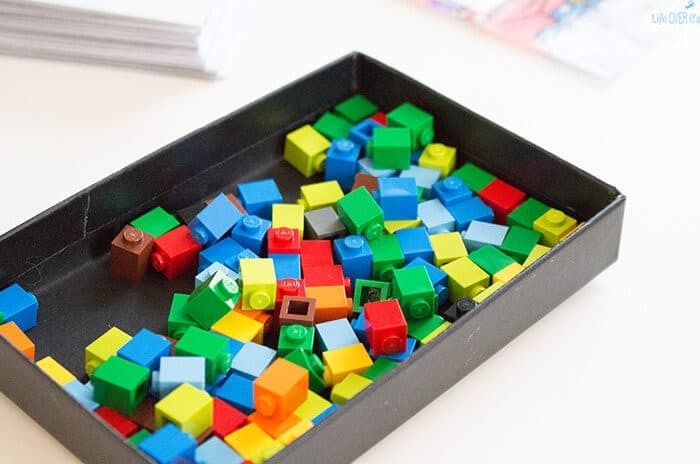 We place a big importance on self-directed learning and things like building blocks, always-available craft supplies and LEGO are a big part of that. So, we have lots of LEGO in our learning area. Today, I asked Jaida how she wanted to practice her addition facts (review, review, review!) and she wanted LEGO!! 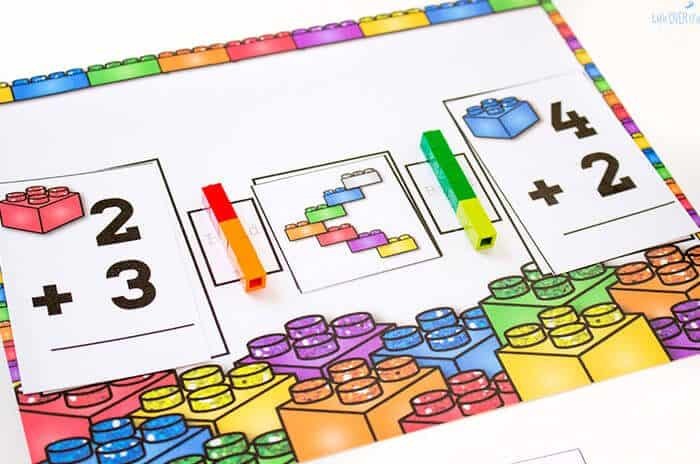 So, I created this free printable LEGO Addition Mat for greater than/less than, to not only help her with math facts, but challenge her to think deeper and recognize the relationships between different addition problems. 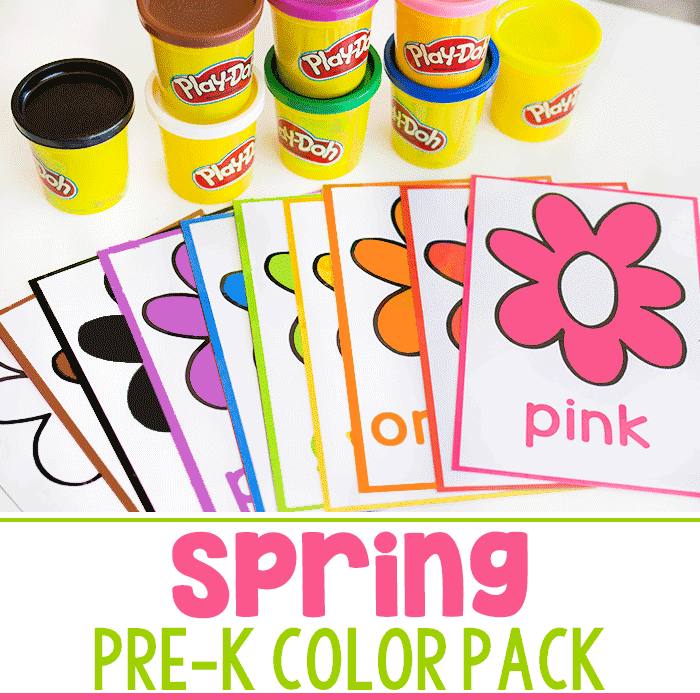 To prep: Print and laminate all the pages. Laminating the recording page is optional, but it will allow you to use it multiple times without printing extra copies. (These are our favorite go-to laminating pouches). Cut apart the addition fact cards & the math symbols (greater than, less than, equal to). 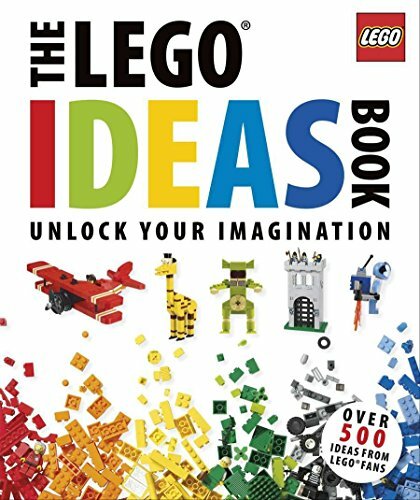 This book has a ton of other LEGO ideas too! 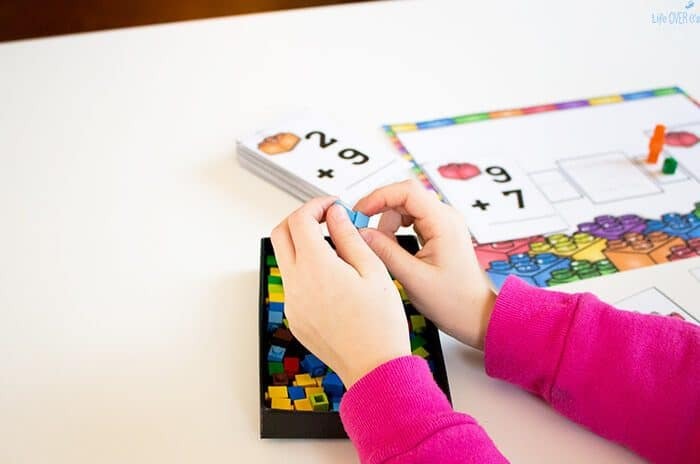 To use: Put the addition fact cards in a pile. 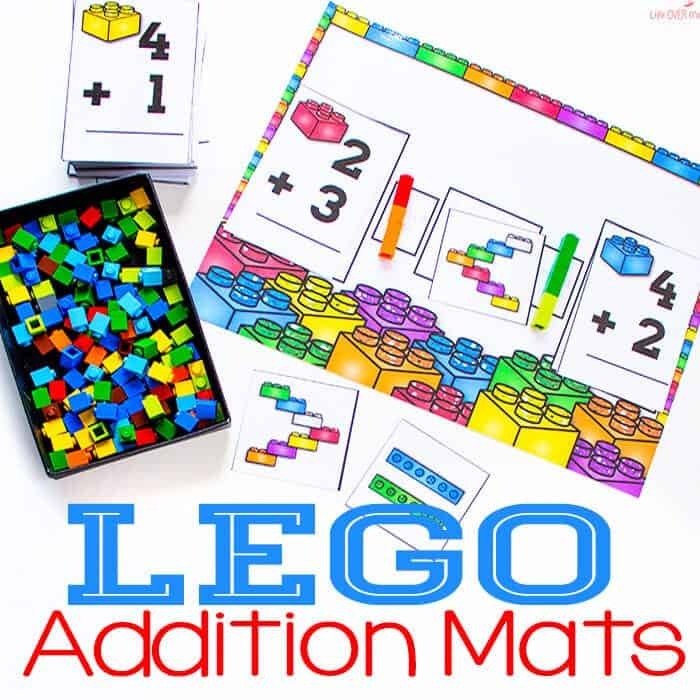 Choose two and place them on the large rectangles of the LEGO addition mat. Then have the student build each problem using the LEGO bricks. 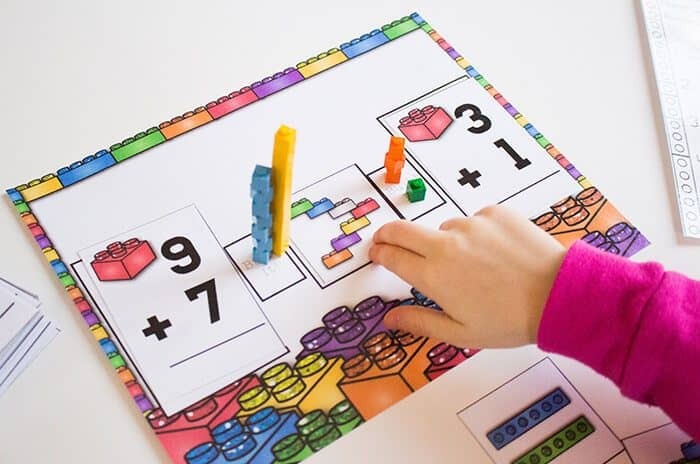 Using the bricks adds a bit of fine-motor practice to the activity which is important for developing good handwriting skills. And it’s much more fun than handwriting practice. We found that it was helpful to do each number of the addition problem in a unique color, so that we could visualize the problem. So, 2+3 was 2 red bricks and 3 orange bricks. Then, after solving both problems, the kids can hold the “sums” hold by side to determine what was greater than, less than or equal to. Jaida loved stacking the bricks a little crazy. No reason not to add some fun to math!! Then, have the student write their answers on the recording sheet. You could have them take some pictures with an iPad for easy assessment. My daughter loves taking pictures of things. The #toolsforlearing team is sharing 20+ LEGO learning activities today!!! 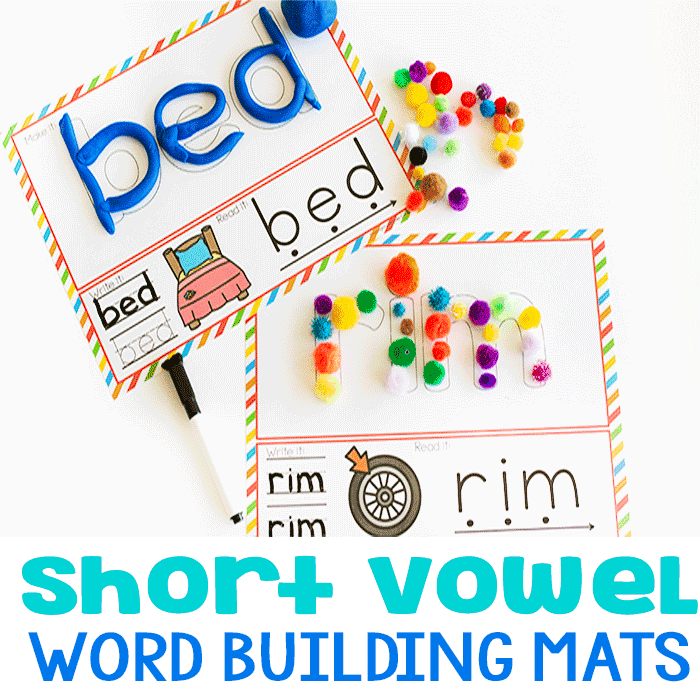 Check them out here and follow the #toolsforlearning hashtag on Instagram to see even more great ideas this week!! 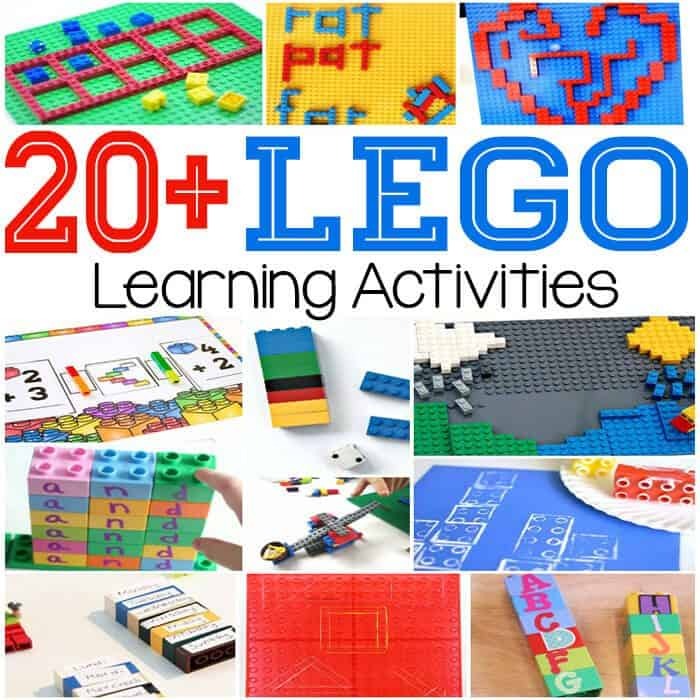 Do you have a LEGO learning activity to share? 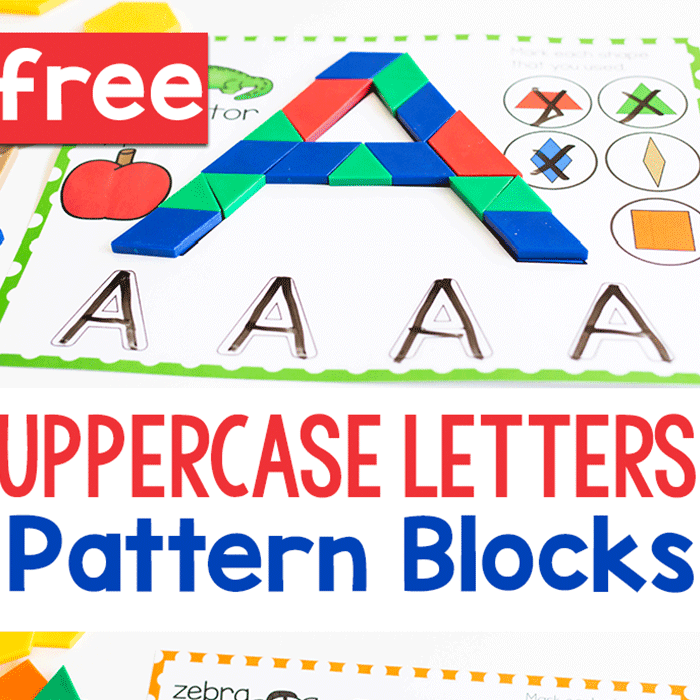 Join the #toolsforlearning challenge as we select a new manipulative for learning every week! I wish I had this available when I was a teacher. For some reason I struggled with the concept. It seems so obvious now! Thank you. What a great idea! 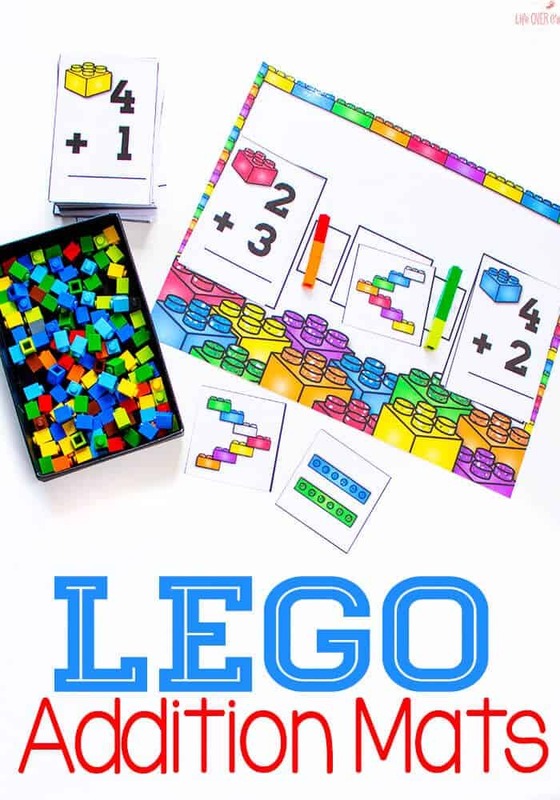 I love how Lego blocks can help make math fun! 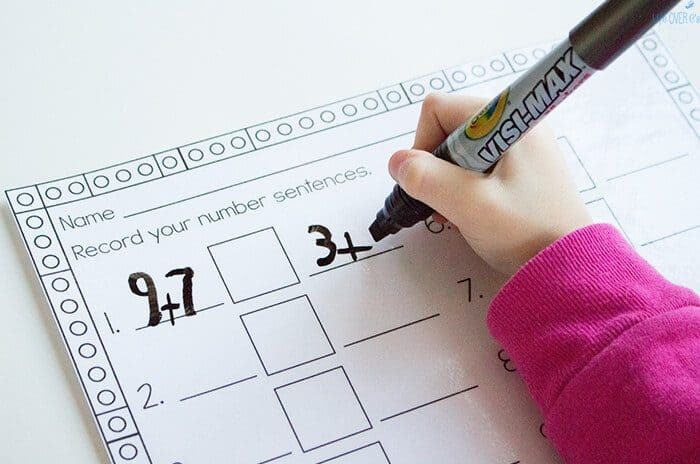 This is a great way to make learning math hands-on! This is very cool! My daughter loves doing her math with LEGO too. I absolutely love this idea and really appreciate you sharing so generously! I quickly printed and laminated it all and made baggies for +1, +2, +3, etc. but I noticed you only had 3+1 and none of the other number combinations for adding 3. Was that on purpose? I was wondering because all of the other numbers have addends to 9. If you have the other page for adding 3’s, I would love to get it! Thank you so much for your help! Yes, I am aware of that. Unfortunately, I made that resource several years ago in an outdated program, so there is no way for me to add the additional facts without completely recreating the activity.